| New York, NY - January 23, 2019 | Fil Doux Textiles’ upholstery collections now pass all of the International Maritime Organization’s standards for use in the cruise industry, which allows the company to serve cruise ships and the maritime industry around the world. 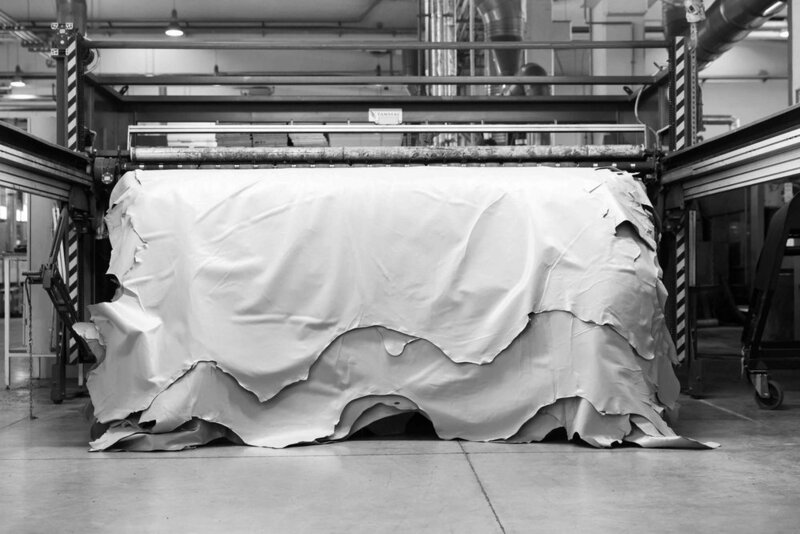 Certification by the IMO highlights the company’s mill-direct capabilities, providing textiles that comply with the organization’s strict fire and safety guidelines. In accordance with IMO standards, the company’s proprietary yarn, Experience Blend, creates textiles that are durable and exhibit a soft hand, all fabrics meeting or exceeding 60,000 double rubs. In addition, all of Fil Doux Textiles’ upholstery offerings can be strengthened by their exclusive powerful stain defender, Pro-Tech, to further their longevity and beauty for cruise ships.